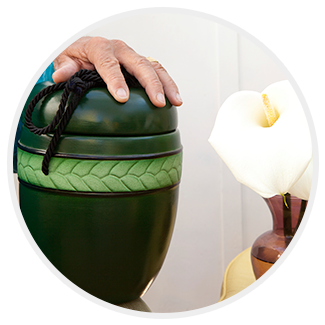 There are a variety of ways to care for your loved one’s cremated remains, whether you decide to keep them within your home, spread them in a cherished location, or inurn them in a garden, statue, or other memorial property. 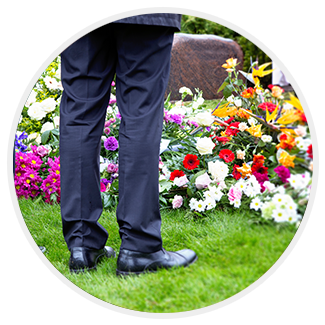 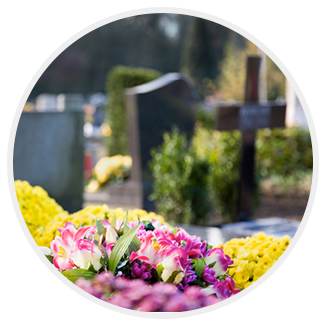 We have a wide selection of elegant and beautiful urns you can choose from, and can also provide you with options within our cemeteries for urn placement. 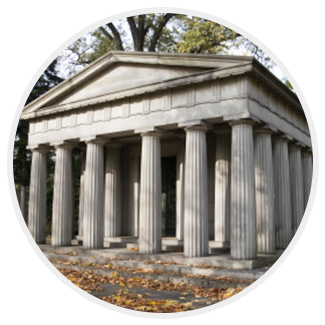 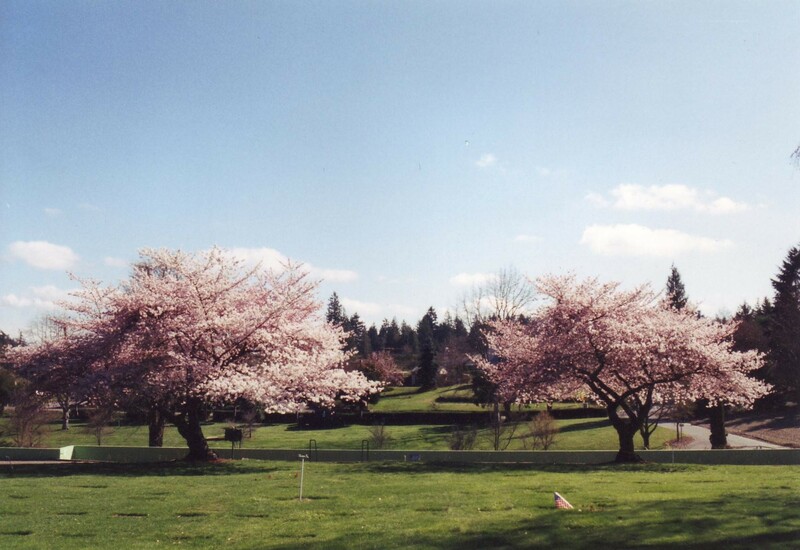 Cremation niches are available within many local mausoleums, as well as in area cremation gardens and inurnment plots.